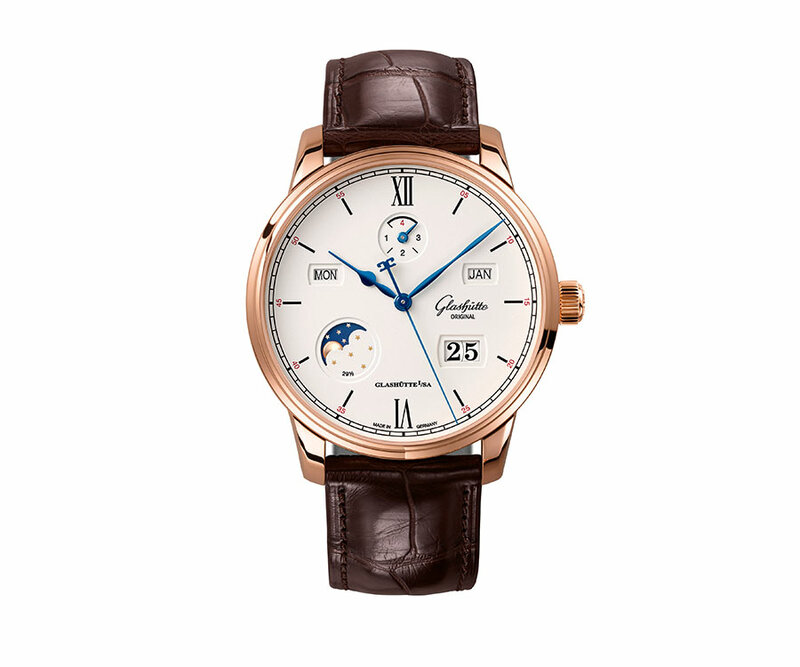 Gold is the goal, and not just in sports: Glashütte Original booked a clear victory on February 15th in this year's competition for the favour of the public. 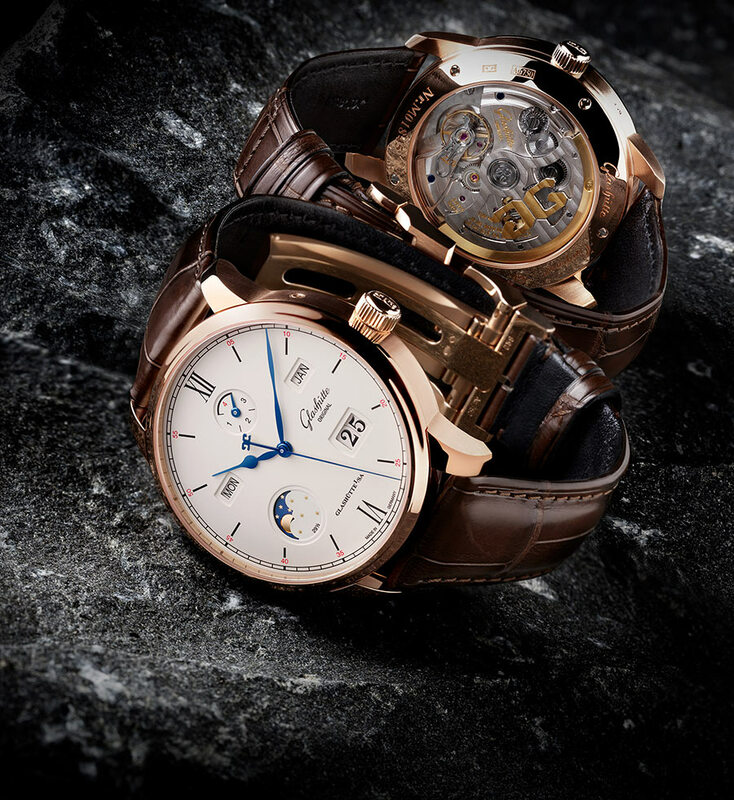 At the Golden Balance awards ceremony the Senator Excellence Panorama Date took first place in the category for watches priced at up to 10,000 Euros. 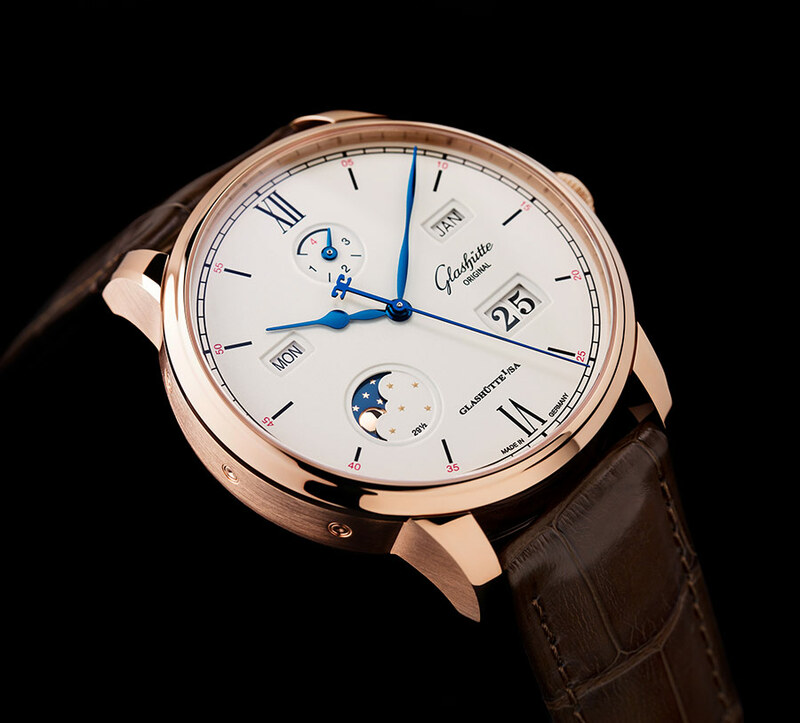 The Senator Excellence Perpetual Calendar picked up 2nd place in the over 25,000 Euro class, and with a 3rd place finish for the Senator Chronograph Panorama Date (category: up to 25,000 Euros) the German watchmaker completed its triple-win, taking a first, second and third spot on the podium – all in a single evening. 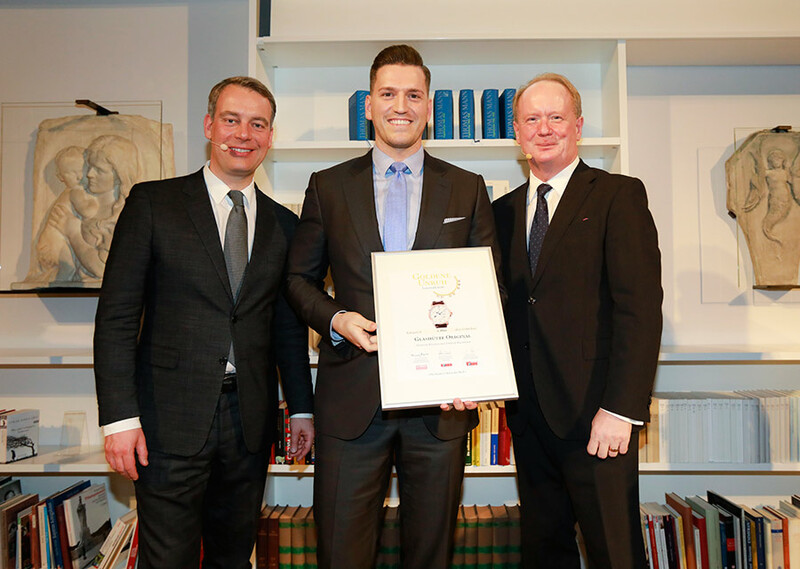 Peter Leuschner, Glashütte Original's brand manager for Germany, proudly accepted the awards at the festive ceremony held at the Monacensia Library in Munich. 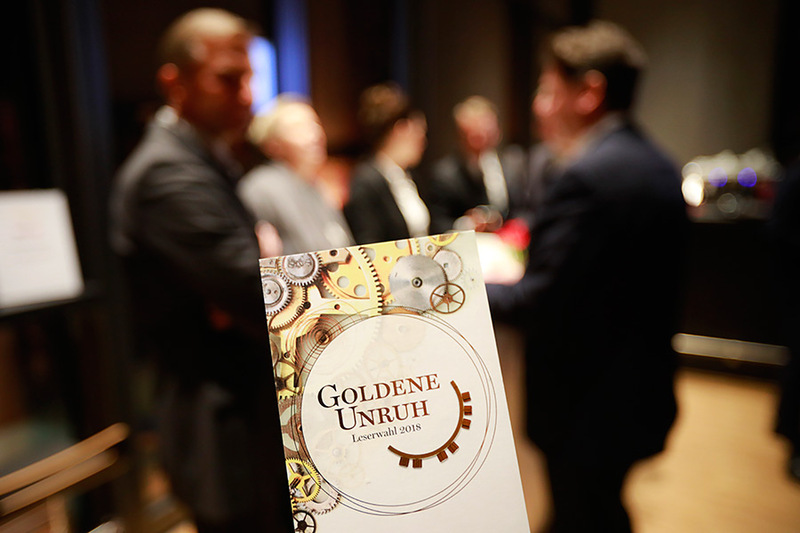 This year's 20th edition of the Golden Balance saw the brand extend its successful run once again: for the fourth year in a row now, Glashütte Original was delighted to win a first place. 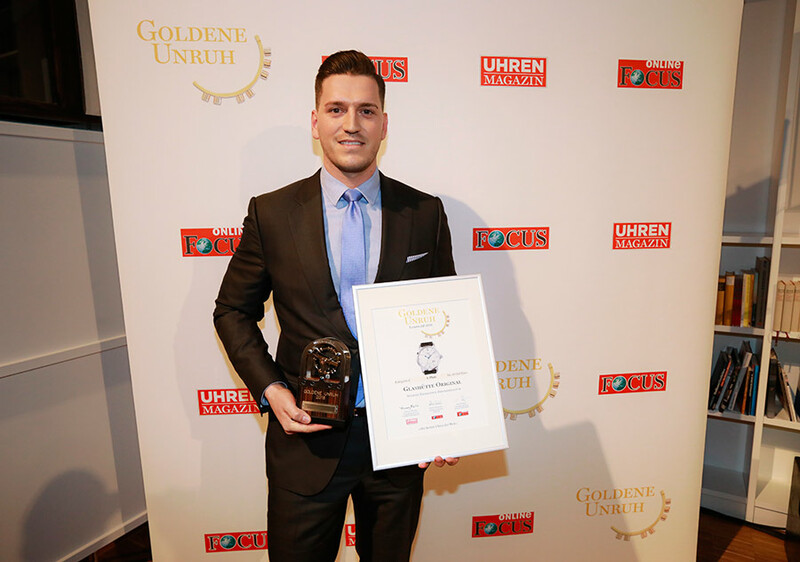 As in previous years, the readers of FOCUS, FOCUS Online and UHREN-MAGAZIN were invited to choose their favourite watches in five price categories. 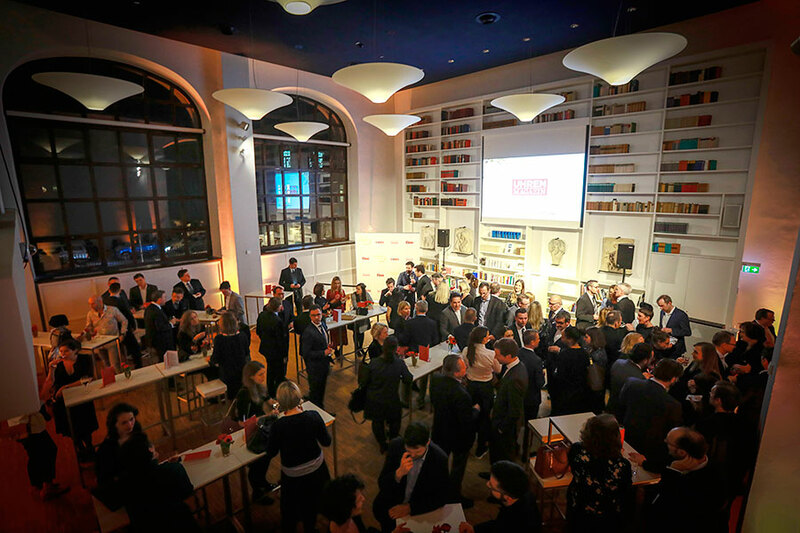 A total of 15,269 participants took advantage of the opportunity to vote during the period from December 18th to January 15th. 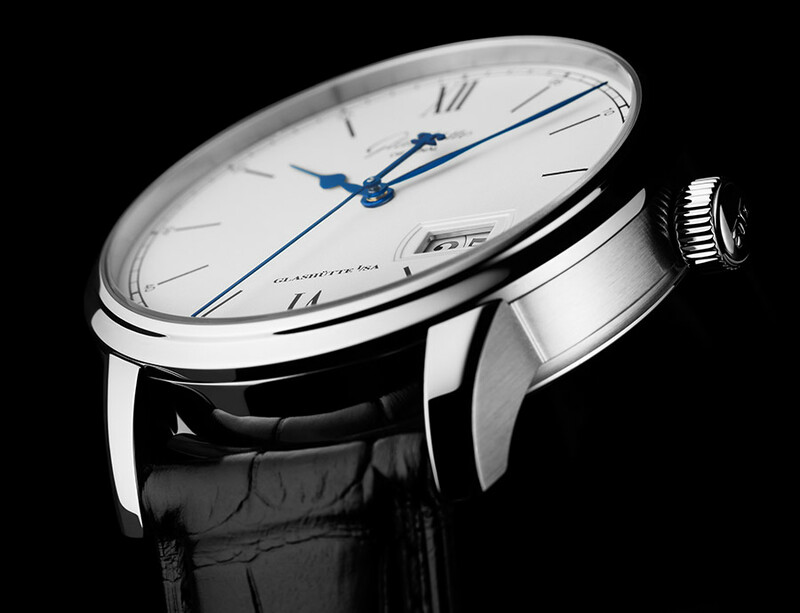 With their votes for the Senator Excellence Panorama Date, connoisseurs chose a watch that sets the highest standards in terms of precision, running time, stability and beauty. 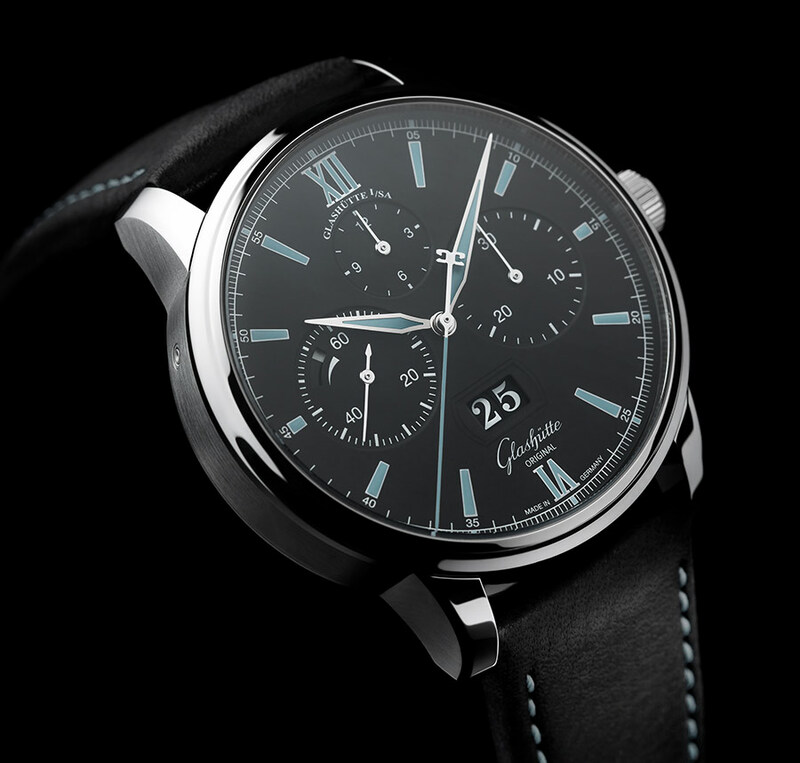 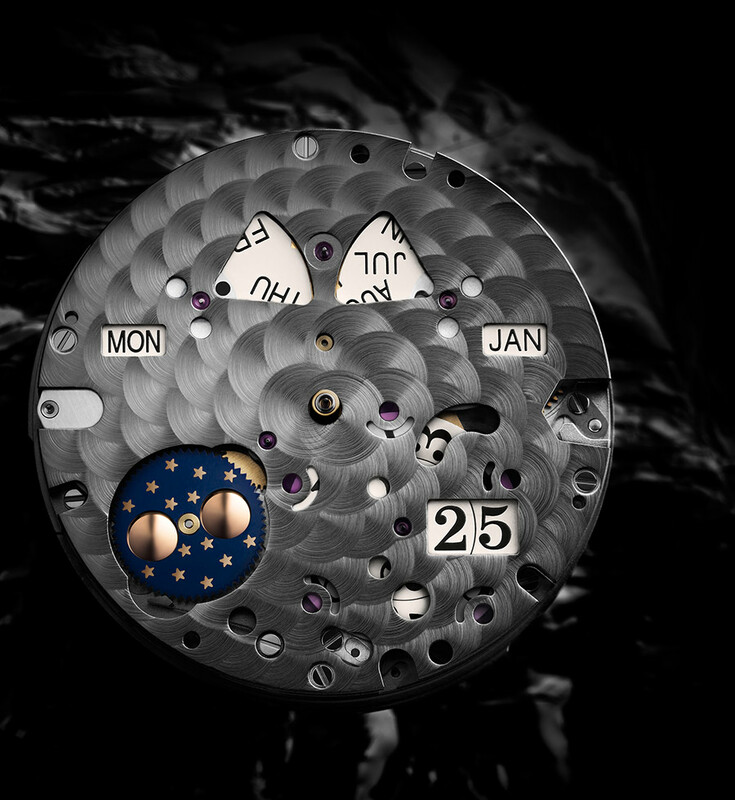 Their favourite appears in a 40 mm diameter stainless steel case. 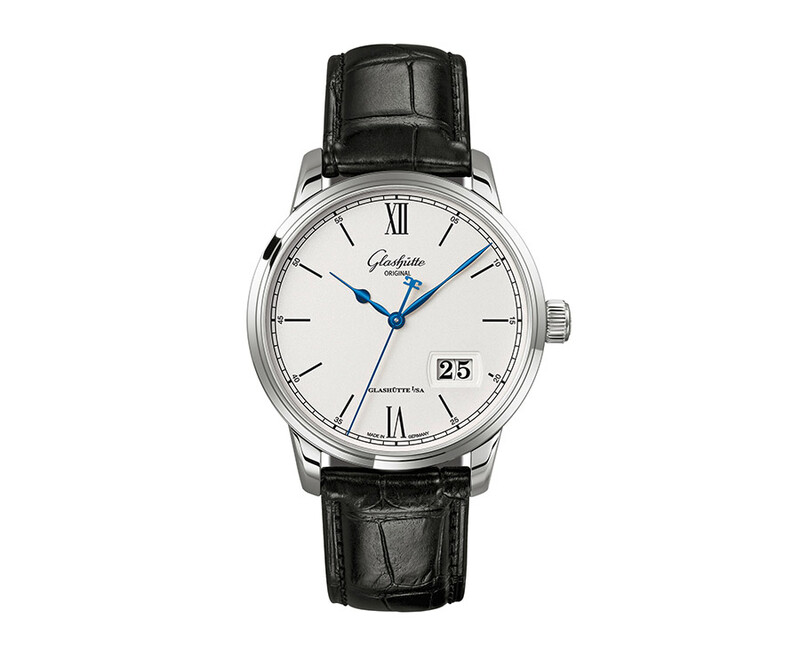 A domed sapphire crystal ensures a clear view of the silver-grained dial and its laser-engraved, galvanic black indexes, minute numerals and railroad minute ring. 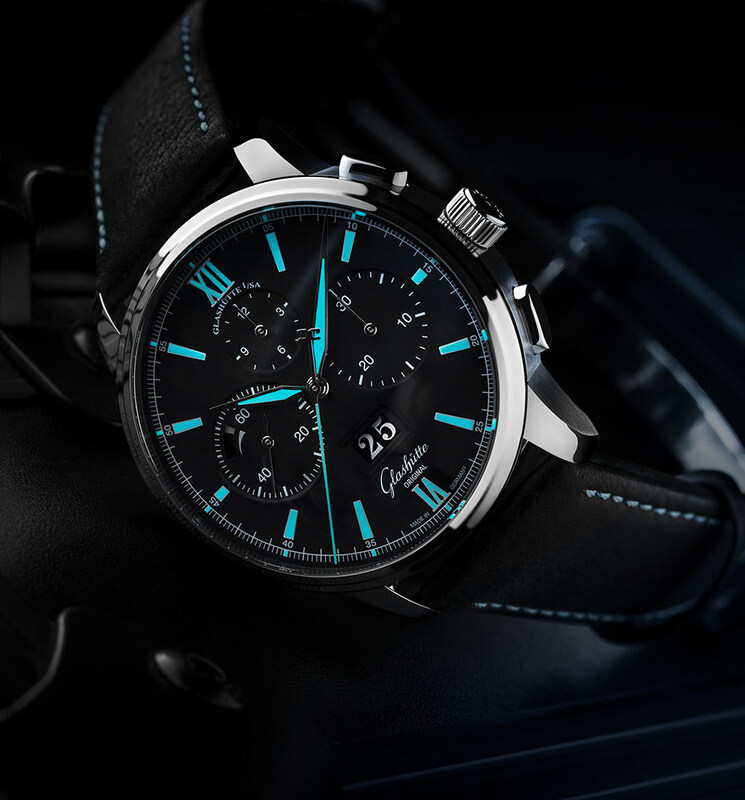 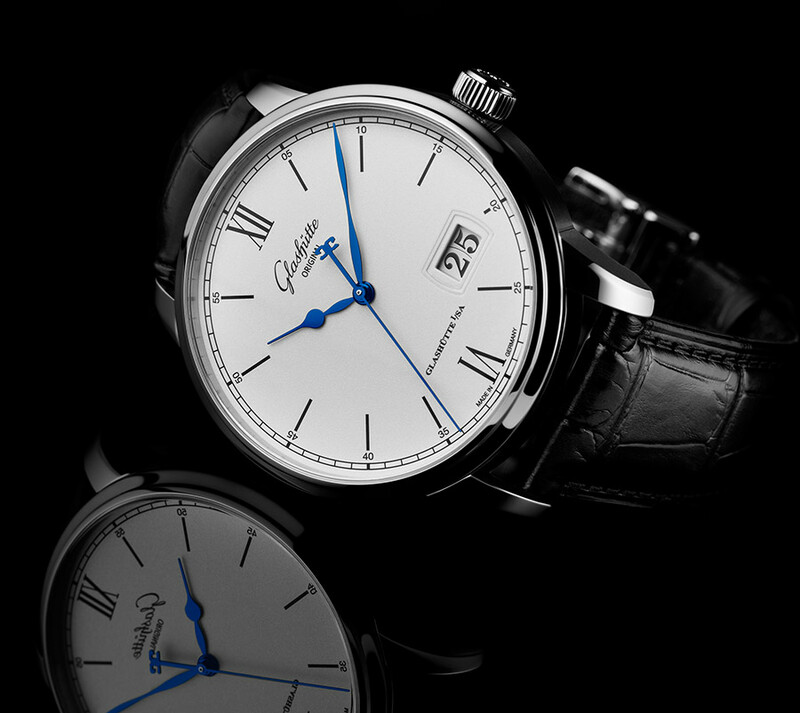 Blued steel pear-shaped hands and a filigreed seconds hand make checking the time a pleasure. 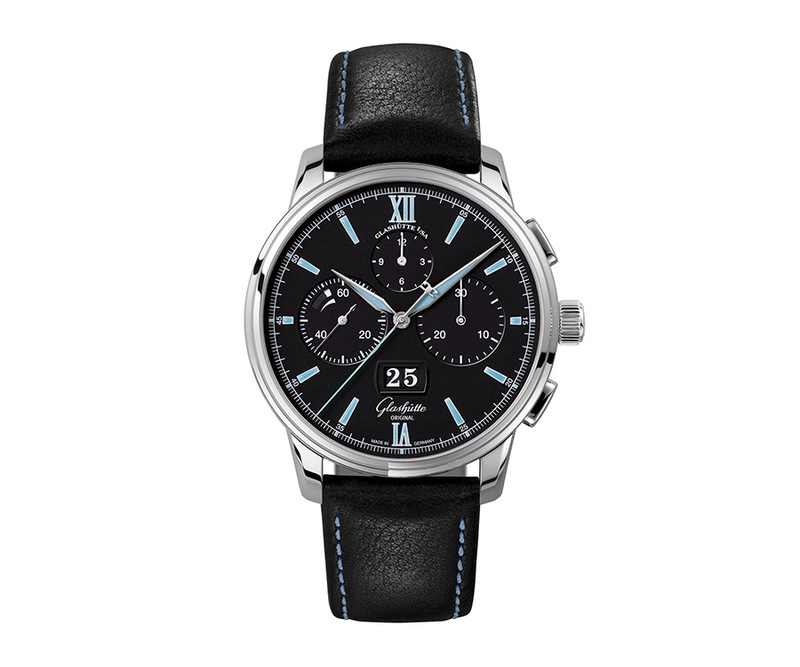 And a black Louisiana alligator leather strap guarantees elegant comfort for the wearer. 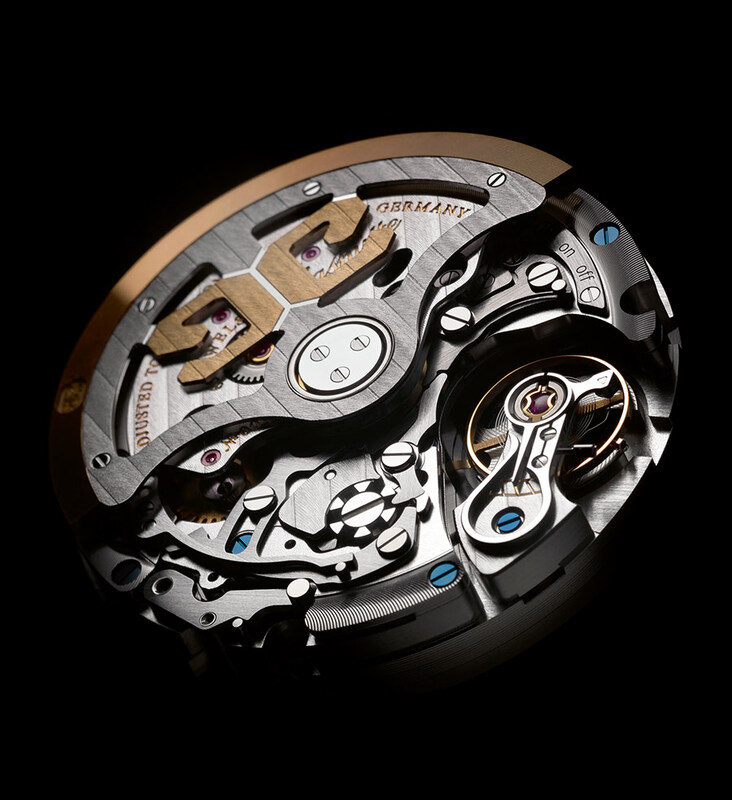 In the heart of the watch, the manufactory made Calibre 36, which features a 100-hour power reserve, ensures unshakable precision. 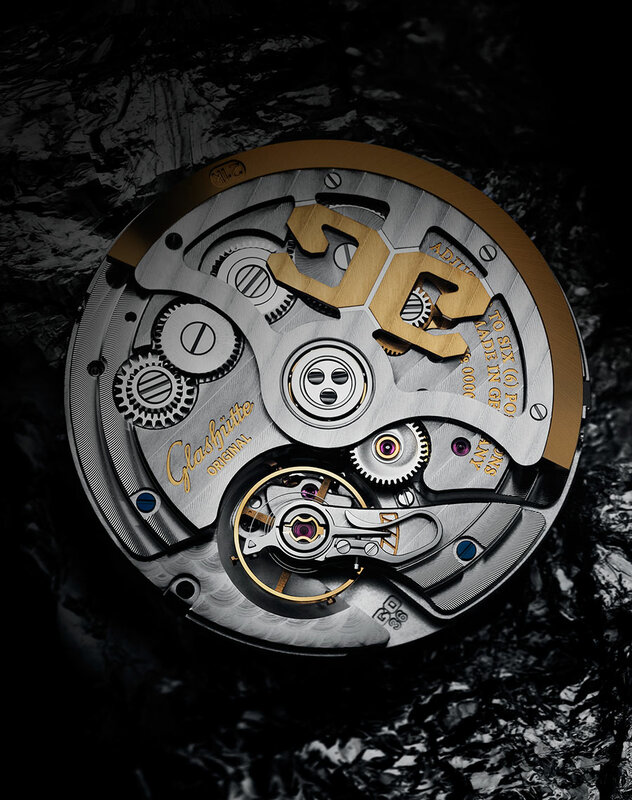 And proof of its quality is made perfectly clear: every watch is thoroughly tested in the manufactory for a period of 24 days. 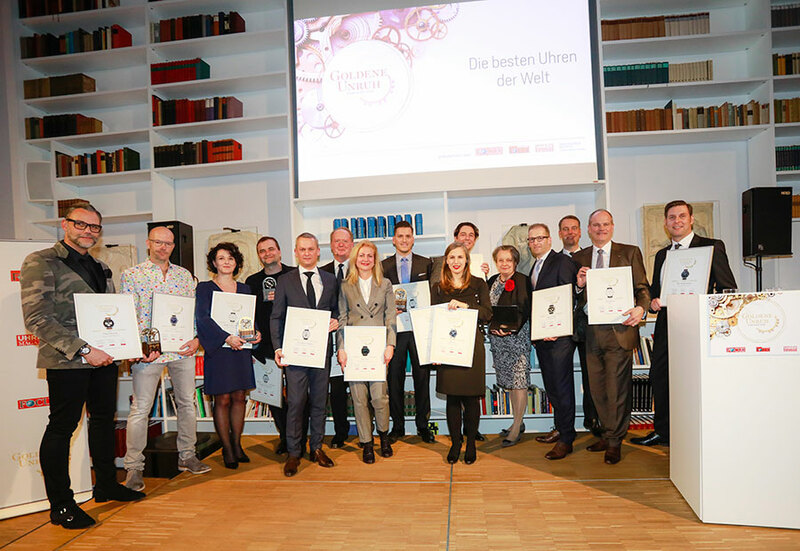 An individual certificate confirms the excellence of its test results.